The age when pensioners can receive a free BBC TV licence could be raised from 75 to 80 to save the BBC money, a report has suggested. It found that the ‘economic rationale’ behind the concession is ‘weak’ and ‘unpersuasive’. But scrapping free licences for over-75s – the cost of which is predicted to rise to £1.06billion a year by 2030 – could see pensioners give up their TVs instead of paying the £150.50 fee. The report, commissioned by the BBC from consultants Frontier Economics, suggests four future options. These are scrapping the concession altogether, replacing it with a 50 per cent discount for over-75s, raising the age of eligibility to 77 or 80, or introducing means testing. More than 4.46million homes with older residents are currently exempt from paying the annual fee. 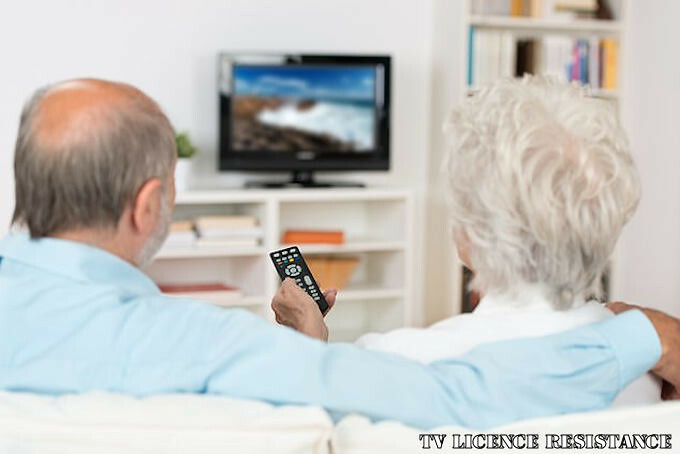 The Government used to foot the annual bill for over-75s’ TV licences. The BBC now has to share the cost, and will take it on in full from 2020. At that point, the BBC will be free to scrap the free licences or rewrite the rules. The report found that the ‘weak initial economic rationale’ for the concession for over-75s ‘has weakened over time’ and ‘remains unpersuasive’. It said that, because older pensioners have become better off, there would be only a ‘small regressive impact’ among over-75s of scrapping the benefit altogether. 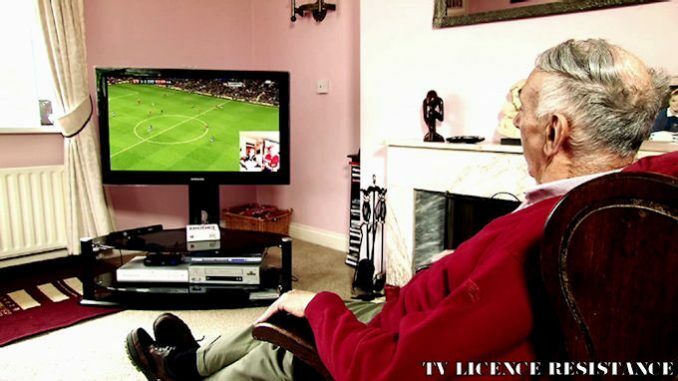 But it noted that some pensioners may choose ‘to no longer watch television because of the cost’. 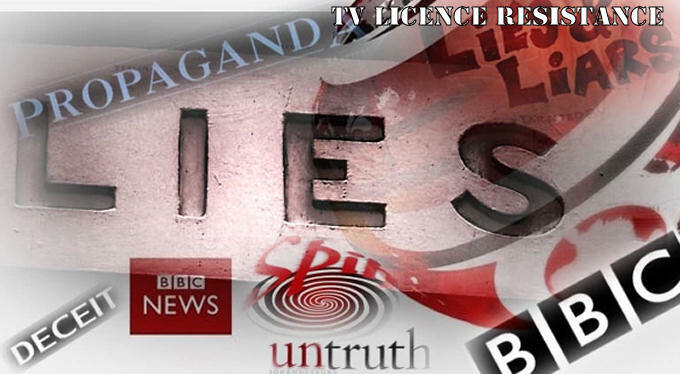 Last night a BBC spokesman said: ‘There are important issues to consider and we will do nothing without consulting with the public. We will be setting out a range of options in our consultation paper.